Reach ZME Science for general inquiries, advertising information or simply to say “Hello!” by using the contact form below. 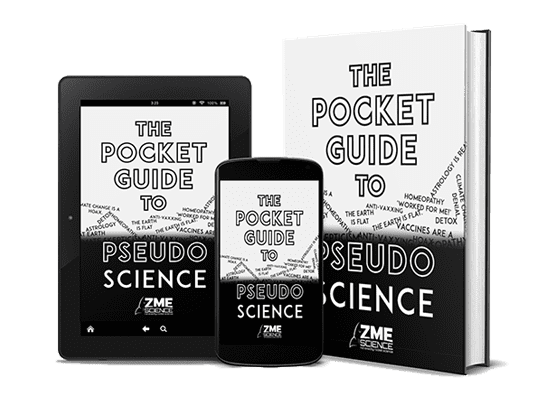 If you’d like to share your research, press release, science art or anything else you’re confident caters to the ZME Science audience, please send it directly to andrei [at] zmescience [dot] com. We would love to hear from you! Additional contact info can be found below the form.